Keenan Cubed: Pa's Punkin Patch! 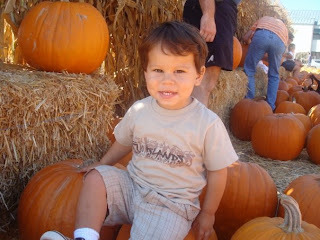 Owen, Jill and I visited Pa's Punkin Patch on October 18th. This was Owen's 2nd time visiting the patch in 2 weeks. He was a pro. 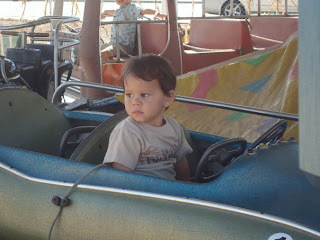 He got to ride the cars, the pink elephants, go in the petting zoo, play a game and pick out a pumpkin! Not to mention take a lot of pictures! This was a really fun day! Thanks Jill for coming to play with us! His favorite part of the patch is the "cars" ride. From this picture, you'd never know it, but he really loves this ride! We rode the train together. He had fun on this ride too! Owen went in the Petting Zoo with Jill. He got to visit the sheep, baby chicks, goats, and and ostrich. He was a little scared going in and didn't want to be let down. It was a really fun day! I'm sure we'll have plenty more pictures because we have to go back and pick out an even bigger pumpkin! According to Greg, the one we picked, just wasn't big enough! 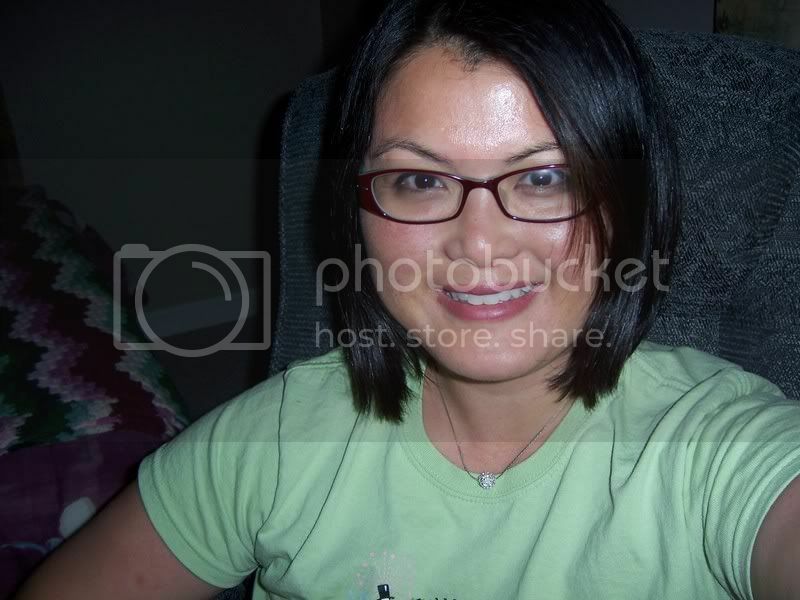 Kacie! What a fun time! Is this the same Pa's Pumpkin Patch on PCH? By the way, you look AWESOME! How much weight have you lost?? Looks like JC is working great! I had a blast, so glad we got some quality time! Love your blog I will check in with it now that I know it's here!